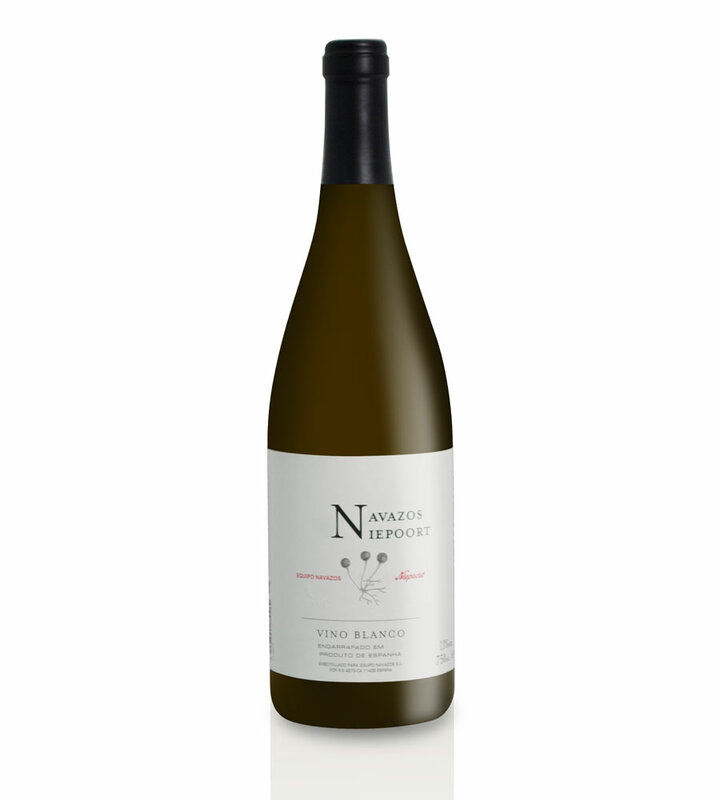 Navazos-Niepoort 2014 is a wine that has kept an unusual fruity background despite the influence of flor yeast. With Jerez typical aromas of limestone and chalk dust notes, it’s a wine full of character, vibrant, fresh and mineral, showing the pure expression of the chalky soil. Full bodied but not heavy, dry but not aggressive. 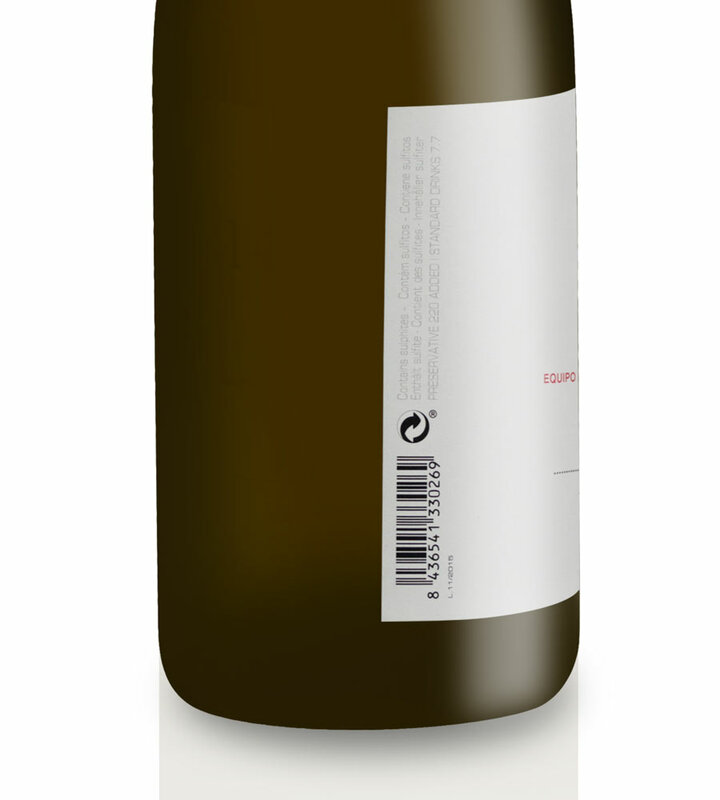 An amazing gastronomic wine! The Niepoort family has been creating Port Wines since 1842. The first property in Douro was bought in 1987 and Dirk Niepoort started a new Era in the company with the creation of the first Redoma red in 1991. In the last years Niepoort took on the great challenge of interpreting other soils and climates and acquired two properties in other regions, Dão and Bairrada. 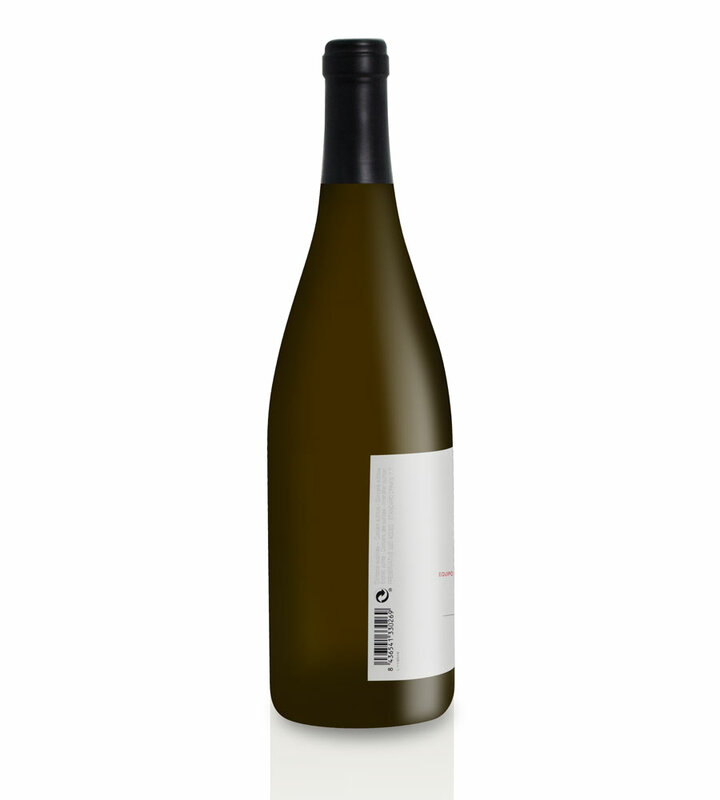 Discover the Niepoort Triangle which express the different terroirs: Schist (Douro), Limestone (Bairrada) and Granite (Dão).